Are you looking for a unique and cost-effective promotion to raise your brand awareness? Then why not should offer to your clients some custom kaleidoscopes! If you look into a kaleidoscope, you will see patterns by the color reflection of the little objects inside. This reflection is full of colors which give beautiful effects. 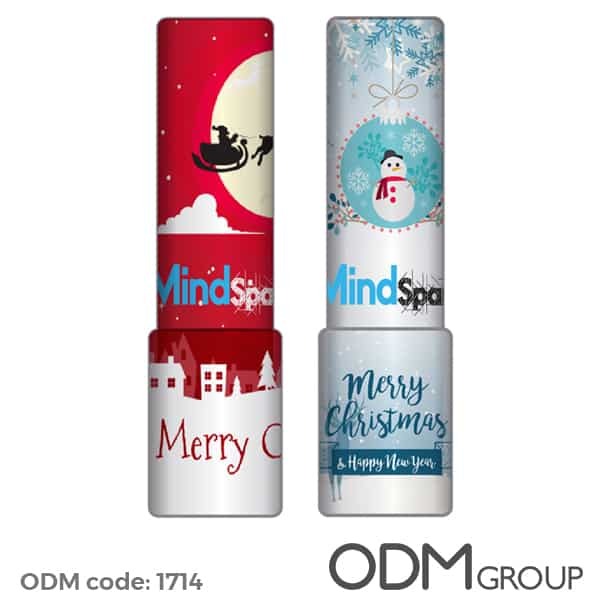 As you can see with the above designs, kaleidoscopes can be customized for any campaign like a Christmas campaign which is a good time of the year for companies to give away corporate gifts. With kaleidoscopes, you will stand out standards due to the originality of the product. Retaining your clients is easy with this unique and cost-effective Christmas promo gift. Their customizable function can permit to add attractive colors, eye-catching messages, and this will catch people attention. We also like that they are made out of cardboard and therefore very lightweight. Why using this Christmas promo gift for your business? Design appeal : These objects whose design is fully customizable will create a universe around your visual identity. A personalized product always helps customers for a better brand remembrance. Enhance brand exposure : Your company will benefit from a good brand exposure. Indeed, when your client will use this kaleidoscopes, the first thing that other people will notice is your brand logo! Customers loyalty : Your customers or corporate will be even more loyal if they receive a very unique product like these custom kaleidoscopes. Giving away gifts have always been a wonderful way to attract or make your customers loyal. You are interested in having a great looking and effective product like this? contact us today! If you want some more idea for your promotion campaign, here are some. This product could also be themed for Summer, Spring & Autumn – you could even make this a collectible promo over the seasons. Think how the trees and flowers change their colours – you could evoke the seasons in the same way.